Interviews, work and the return of The Vampire Diaries this week. Saturday I worked in my Dad's shop. Lesson learnt from that day was always ask for your fish in your fish and chips to be wrapped separately. The vinegar turns both it and the chips soggy! On Sunday afternoon I traveled up to Huddersfield for my interview the next day. The journey took an hour longer because of signal failure, when we got to Piccadilly it was crazy, every single train was either delayed or cancelled! 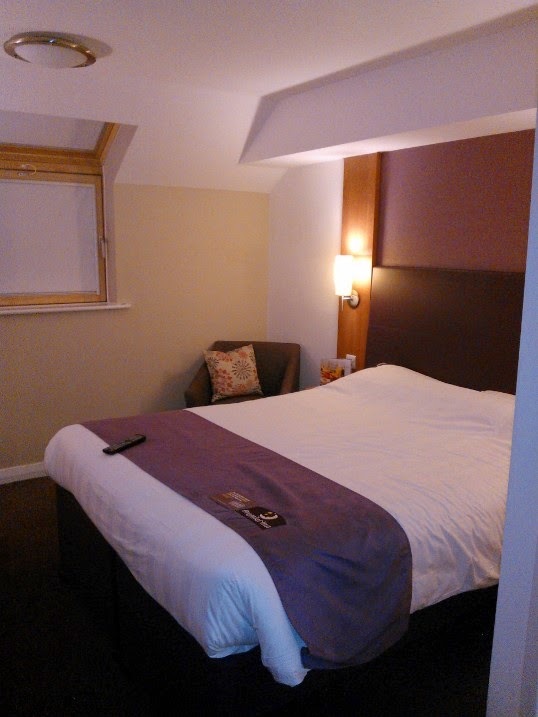 Eventually getting there, I stayed at the enemy hotel, Premier Inn. I have to admit, it was really nice. The ceiling was slanted, it had blinds and a really big bed! Monday was the big day. My uni interview lasted all morning and some of the afternoon and it was a big relief when I finished. Uni's have changed loads since I last went. This one had an Amazon parcel locker inside the main building! Caroline reminded me of her old self, before she became a vampire, I think it was the way her hair was styled and that she was being rather whiny. But then her Mum had just been kidnapped so I guess that's ok! 'My finger's were covered in blood and the touchscreen wouldn't work' by Enzo. Seems a vampire doesn't have every superpower going. 'She's got a thing for you mate.' Also from Enzo and SUPER awkward moment! Two other points from that episode. 1. Liam can go do one, I don't like him. 2. When/if Bon-Bon does come back, everyone is going to be super weirded out by her and Damon's closeness. Okay so I can stop talking like Caroline now. The rest of this week has gone by in a blur. I can never remember what subject i've been working in each day but I do remember on Tuesday I was in a film lecture that I enjoyed. We viewed a home documentary on the barrier going up between Palestine and Israel followed by an explanation in using a big video filming camera. My bad short-term memory has made me forget the exact details but he talked about aperture, light and shutter speed, so as a camera dummy I listened intently. Apparently it was world book day yesterday. Kids seem to dress up nowadays, but all I remember about it in my childhood was being given a voucher to use in a bookshop for money off a book. I did chuckle at how Myleene Klass dressed her children on the day. Have a peek here. She likes causing controversy at her kids school doesn't she?! I shall be visiting Crufts on Saturday and working at a trade show on Sunday. 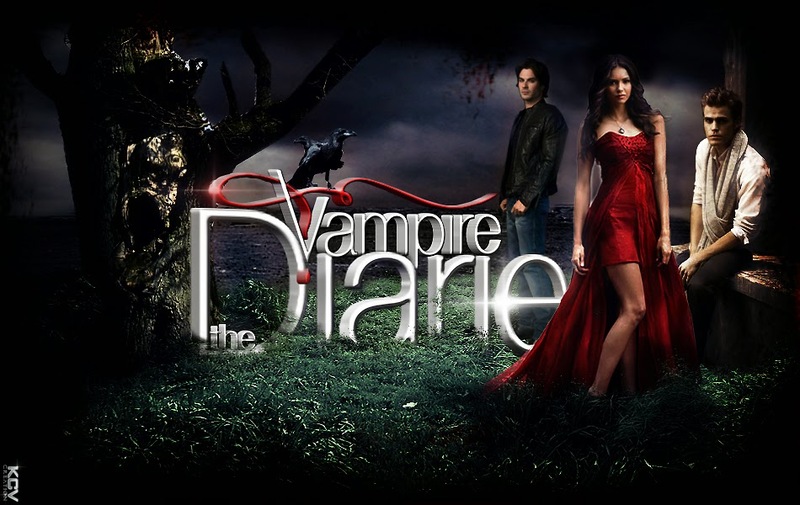 How was your week been, were you excited for the return of TVD as well?